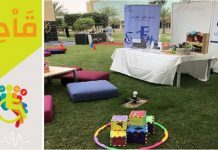 Alfaisal University Participates in the Fourth Scientific Conference for students of higher education in the K.S.A. Apr. 29th -May 2nd, 2013. 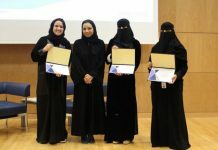 Alfaisal University will showcase its students at a major conference as they participate and present their papers at the Fourth Scientific Conference for students of higher education in Makkah. 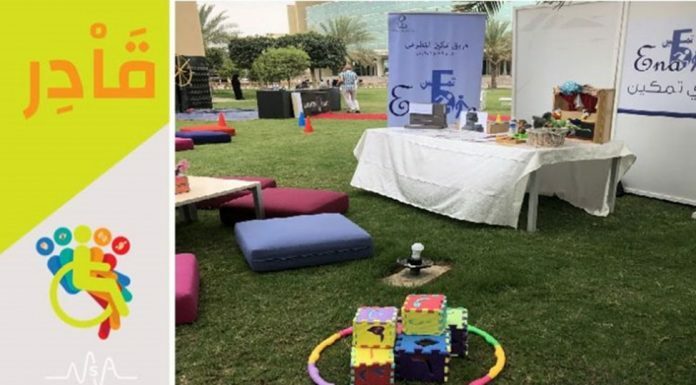 This annual conference attracts students from all Saudi universities, and universities are keen on nominating and encouraging their students to participate. Alfaisal students have been part of many national and international conferences where they have presented papers, and research, resulting in winning awards, having research published and also winning competitions which has all been an integral part of their learning at Alfaisal. Every year they succeed in achieving more international recognition of their efforts and discoveries. 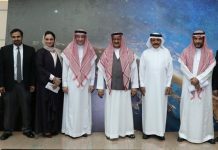 Six students from different colleges are participating in the ministry of higher education’s conference which will take place in Makkah during the period Apr. 29th -May 2nd, 2013.